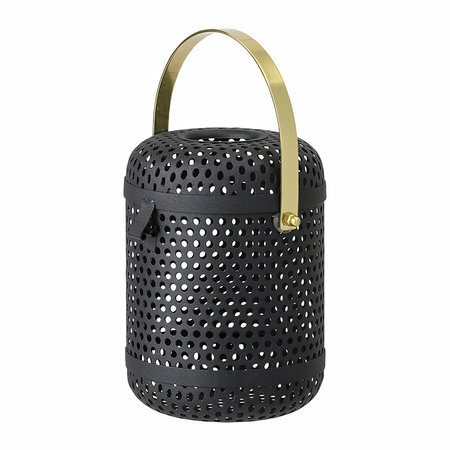 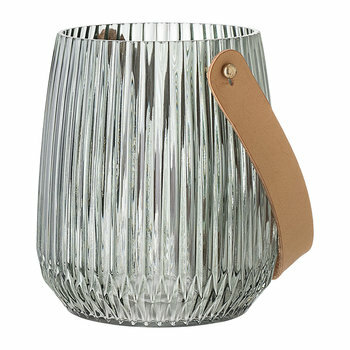 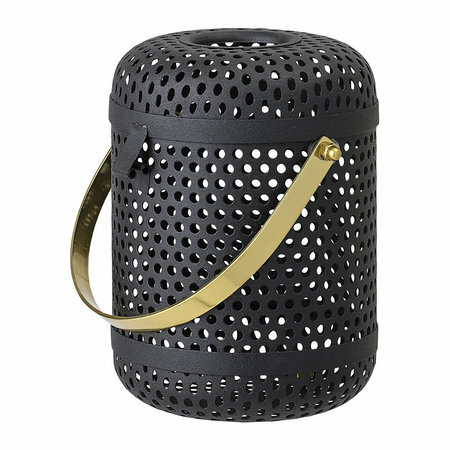 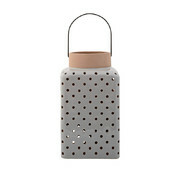 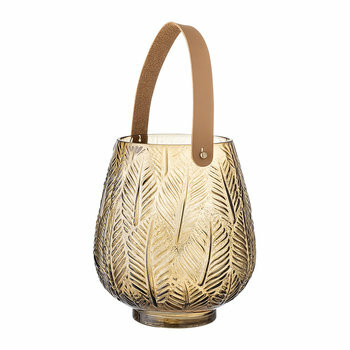 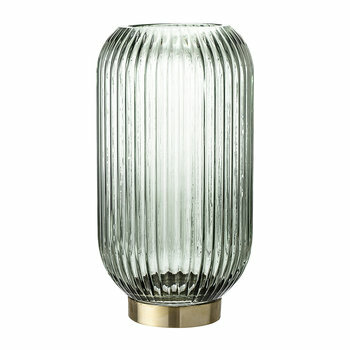 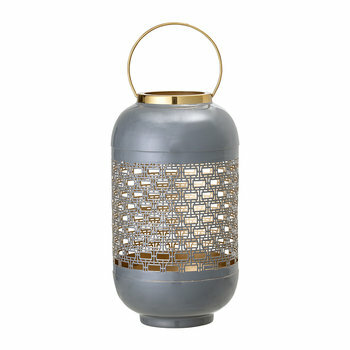 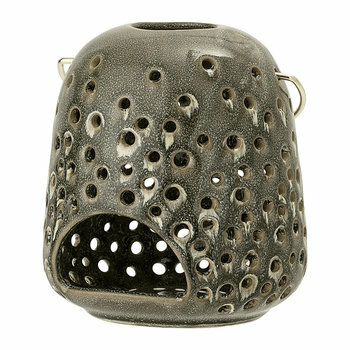 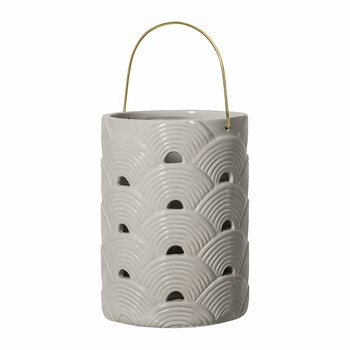 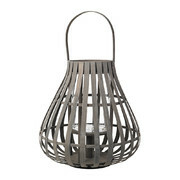 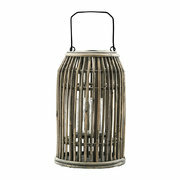 Add contemporary design to your home with this metal lantern from Bloomingville. 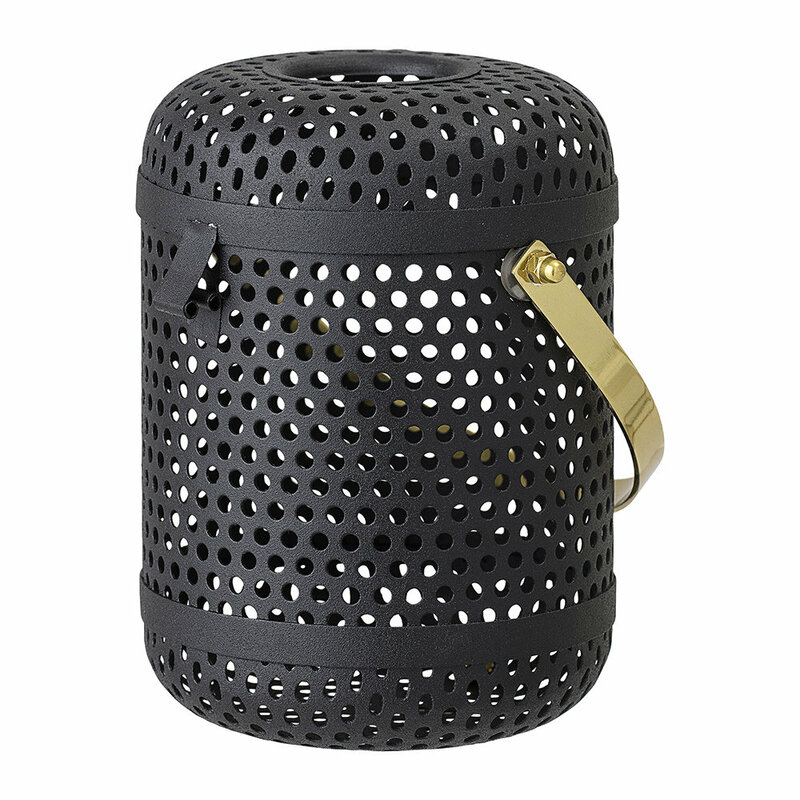 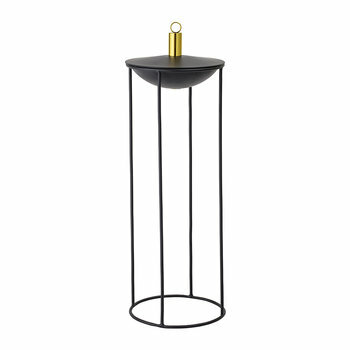 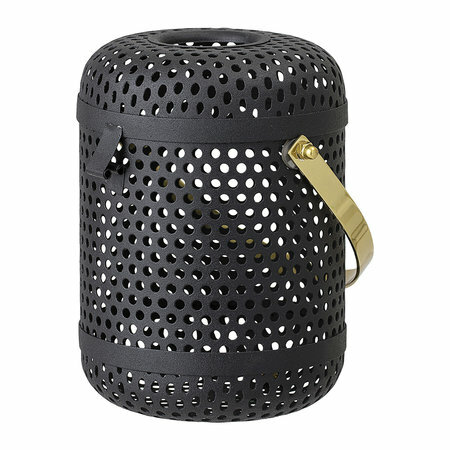 Crafted from iron and steel, this lantern features a laser cut circular design in a matt black tone. 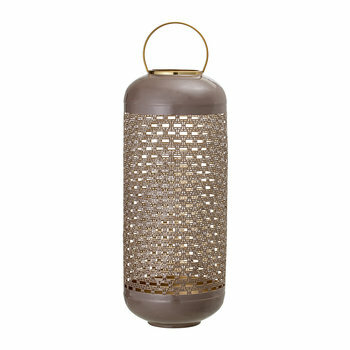 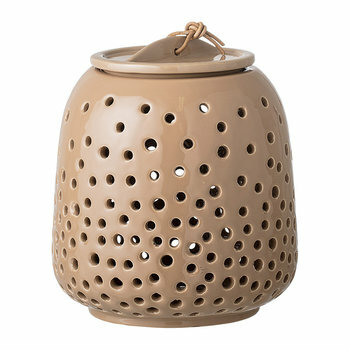 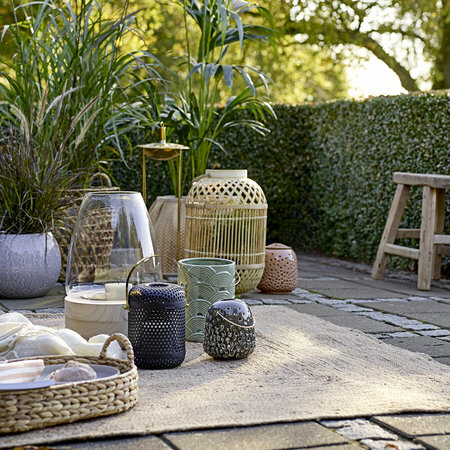 Finished with a gold coloured handle, this lantern is a welcome addition to any home. Pair it with complementing home accessories available separately from Bloomingville to create a stylishly coordinated interior.